According to dictionary.com Pomade is a scented ointment, especially one used for the scalp or for dressing the hair or to dress with pomade; apply pomade to. 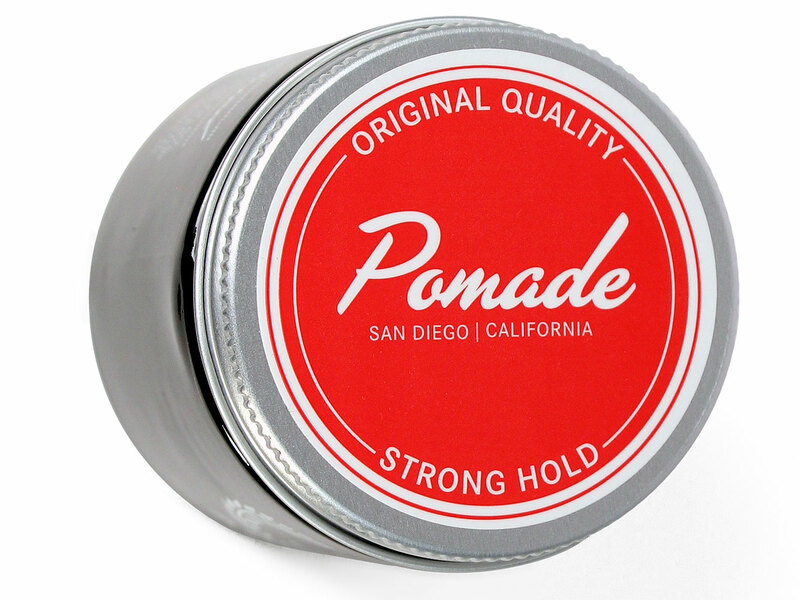 Pomade pronounced, [po-meyd, -mahd, poh-] Pomades makes hair look slick and shiny. It does not dry out and forms a thick layer of grease on the hair which takes a few washes to get out. i guess the great thing about pomade is that you don’t have to wash your hair often and it still looks good. I’m definitely not trying to promote not washing your hair. Wash it hombre! A new application of pomades always looks better. Pomades can wash out by using warm water and/ or a high detergent shampoo or oily shampoo. 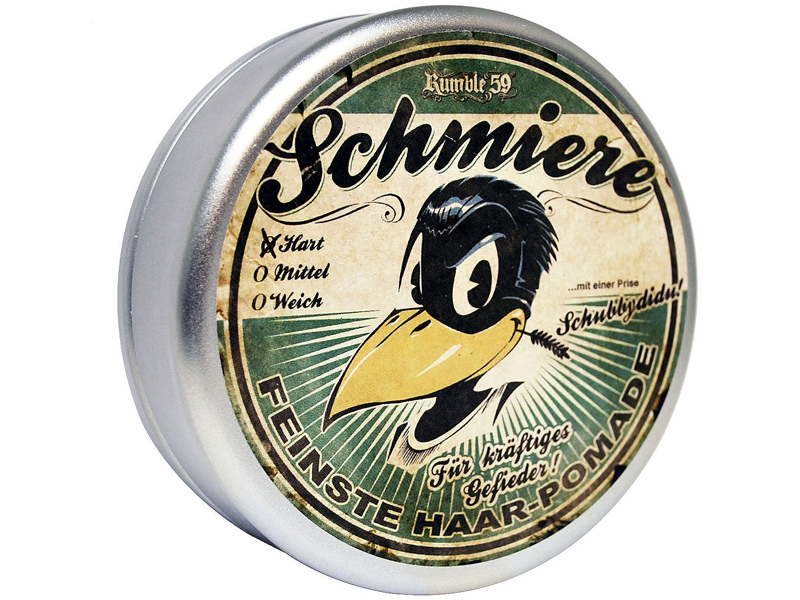 Pomades originated in the mid 1950’s. 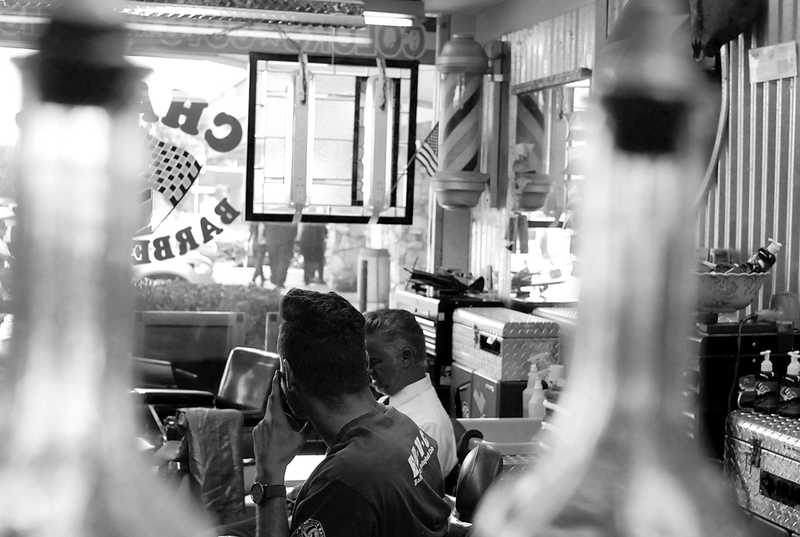 The name pomades comes from a Latin/European background. The french word ‘pommade’ and the italian word used ‘ pomata” means ointment. The Latin word where pomades originated from was ‘poma’ or ‘pomum’ which means apples. This is because mashed apples were the original ingredient in this ointment. Pomades goes as far back as Elvis Presley, pomades was the ingredient to his signature hairstyle and it’s still styling to this day! Today we see many artists rocking the pomp and using pomade such a Bruno Mars, David Beckham and Zac Efron. Pomades is definitely a trend in 2014 and is only going to get bigger. What are the different Pomade bases? 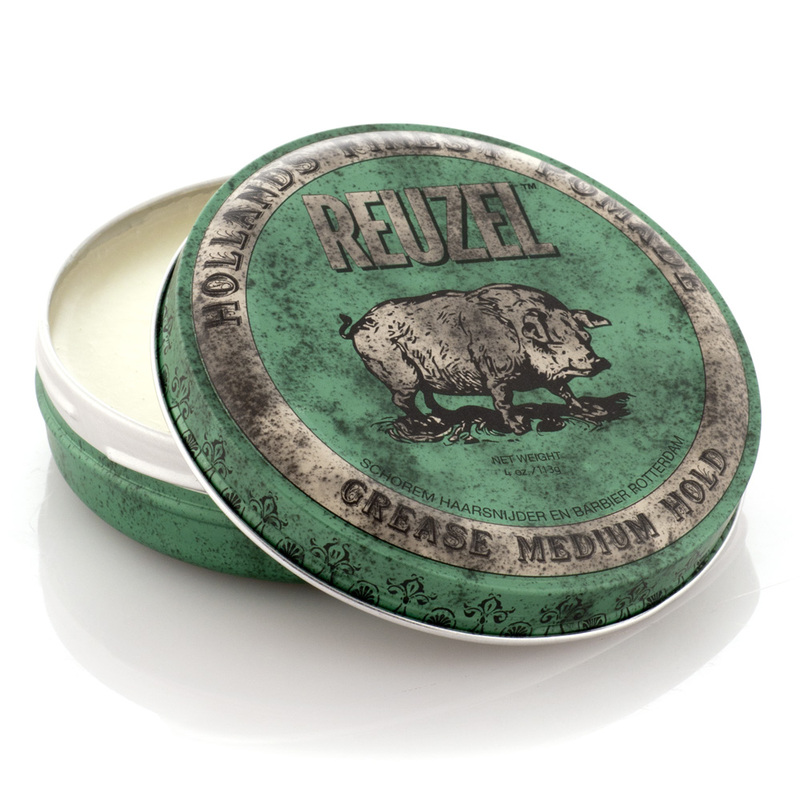 Oil based pomade – Grease. Petroleum-based. Mineral-oil based. Oil-based refers to products who have a base ingredient by weight that is a water insoluble. This product takes a lot more washes and a de-greaser to get the pomade out of your hair. 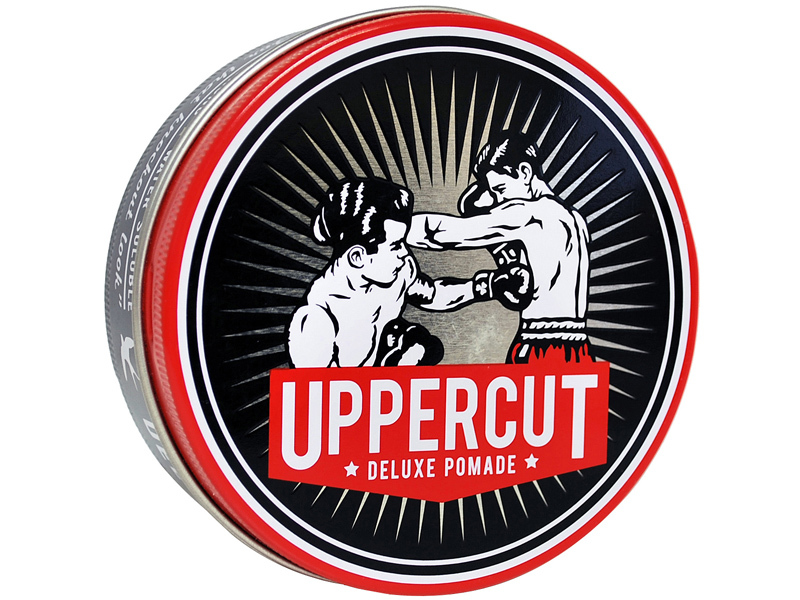 Water based pomade – Water is the main and predominant ingredient. This product can be washed out with water. How can you use a pomade? Well, originally it is used in hair to style and get the hold you are wanting for your hairstyle. Now I have seen and heard of barbers and customers using pomades as mustache wax. The Pomade gives them the firm hold they are looking for and has a two for one deal that comes with using a pomade. Why not kill two birds with one stone!